Who May Suffer From Sleep Apnea And What Are Some Of The Causes? Sleep Apnea Symptoms – Some light snoring at night from time to time is likely normal — after all, we all breathe while we sleep. But sometimes we snore loudly, louder than we ever could have imagined, and also more consistent. These could be signs of sleep apnea. A common disorder, sleep apnea affects one’s breathing at night. It can temporarily stop one’s breathing while he or she is sleeping. As one is sleeping, they may not necessarily be as aware of the shortness or difficulty of their breathing when they are supposed to be resting. This shortness of breath can jolt or convulse one out of their natural sleep rhythm. Because of this, they may feel stressed out when they wake up. They may feel that they are lacking in energy, that they aren’t as mentally sharp as before, or that they may be more moody. This might affect the sleeper’s relationship with their partner or those who sleep next to them. Obstructive Sleep Apnea (OSA), Central Sleep Apnea, and Complex Sleep Apnea are the three forms of this sleeping disorder. OSA is the most common of the three; it is called obstructive because it occurs when the throat muscles relax too much and cause an obstruction. Central sleep apnea happens when your brain fails to send the right signals to the necessary muscles (for example the tonsils or adenoids) which is why those who experience this type of sleep apnea have trouble breathing. Complex sleep apnea is a combination of obstructive sleep apnea and central sleep apnea. If you think you have complex sleep apnea syndrome, consult with your medical professional for the appropriate testing, diagnosis, and sleep apnea treatment. And in that spirit, it’s always a good idea to go to your doctor armed with as much information as possible. First and foremost, it’s important to remember that not all people who snore have sleep apnea, nor do all people who have sleep apnea snore. If you snore and you or your partner feel that it does not interfere with your breathing while you sleep, then you might just be stressed from the day. However, it’s similarly good to identify and understand any potential symptoms that you may be experiencing. Sleep apnea is not diagnosed just by loud snoring, but also by some of the symptoms listed below. One of the more effective signs in determining if you have sleep apnea is if you also experience excessive sleepiness during the daytime, despite getting the proper amount of sleep. Additionally, if you have consistent headaches in the morning or if you suddenly feel a mood change, that may also be an indicator of sleep apnea. Another indicator could be that you experience sore throat muscles or dry mouth when you wake up. This is likely because the airway is blocked by the throat being too relaxed while you sleep. A sore throat can also be caused by either enlarged tonsils or an enlarged soft palate. It should be noted that, according to one study, as many as 45 percent of people who have obstructive sleep apnea are obese. If you think this applies to you, a new diet and exercise routine could help (…as always, speak to your medical professional before starting any new diets or exercise). Go out and live the healthiest life you can to help reduce the effects of your sleep apnea. Another symptom may be if you wake up frequently throughout the night. Your disturbed sleep may seem normal because of a bad dream or something, but do note that sleep apnea may cause you to experience shortness of breath at a rate of about 30 times in an hour. If you think you may have sleep apnea, keep an eye out for the above symptoms. When armed with the right information, you and your medical professional can make the most appropriate call when it comes to your overall health. To help you get that conversation started, we’ve listed some more common causes of sleep apnea below. Obstructive sleep apnea (OSA) has been found to be more common in males who are over the age of 50 years old, those who smoke, and those who are overweight. Apart from that, obstructive sleep apnea can often occur due to familial history and genealogy. It has been found to be more prevalent in those of Black, Hispanic, or of Pacific Islander heritage, so it is best to know your family history. Another thing that is that as obstructive sleep apnea often occurs to those who are overweight, it is best to check one’s neck circumference if it is greater than 40 centimeters or 15 inches. Moreover, a receding chin, enlarged tonsils, or a deviated septum may also cause OSA. It is not only the physical attributes that can cause sleep apnea, as there are certain medical conditions that cause for the nose to be blocked and congested, thus making your throat muscles relaxed and harder for you to breathe as you sleep. Similar to obstructive sleep apnea, central sleep apnea appears to be more dominant in men, but this time, they are over the age of 65. Do note however that central sleep apnea is more dangerous than OSA as it is more often linked to a serious sickness. Some of them are a stroke, high blood pressure, heart disease, neurological disease, or spinal or even a brainstem injury. The first step in treating central sleep apnea is to treat the existing medical conditions that are causing it. 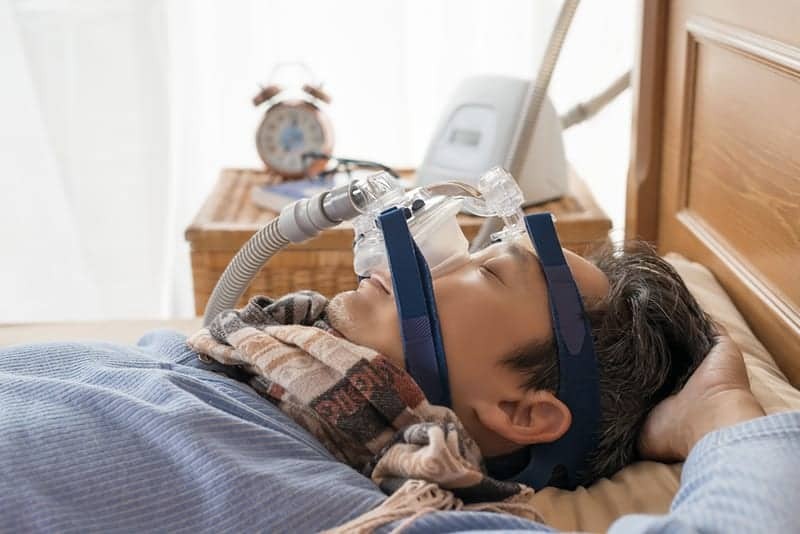 Some people with obstructive sleep apnea can develop central sleep apnea when they’re being treated with positive airway pressure (PAP) devices. To help avoid sleep apnea, you might want to try shedding some pounds, avoiding alcohol, and smoking. You might also want to try sleeping on your side as falling asleep on one’s back gives more probability for the tongue to fall onto the soft tissues and block the airway. Some people only experience sleep apnea when sleeping on their back. If you have sleep apnea, a pillow specifically designed for this such as a cervical pillow might help. If you have sleep apnea then you probably are undergoing (or about to undergo) treatment for this. One of the most popular is the Continuous Positive Airway Pressure or the CPAP. It is when you will have to wear a mask over your nose and sometimes also over your mouth when you sleep. The mask helps regulate the continuity of flow of air to one’s airways as it is hooked to a machine that provides oxygen. 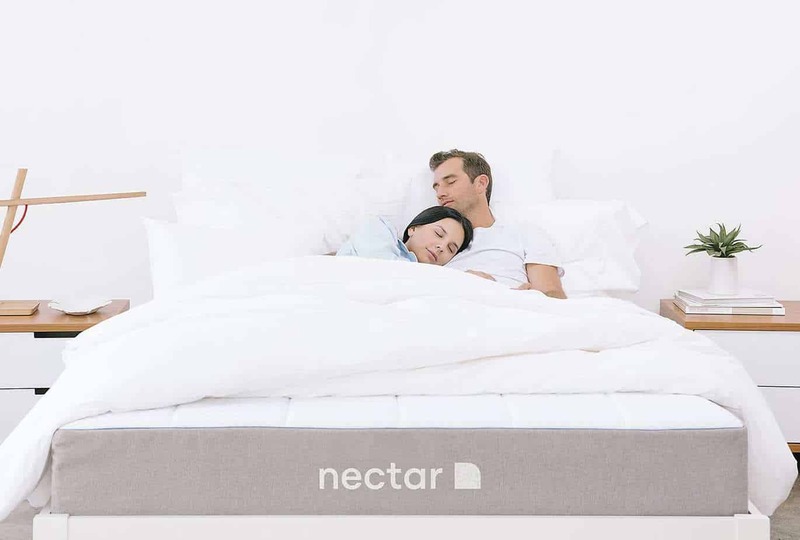 This might seem a bit uncomfortable at first, but people get used to it and they find the air flow more relaxing as they sleep. Another one is the bi-level positive airway pressure or BPAP. It can be likened to a CPAP, however, the machine differs in that it will regulate and change the airflow for the person breathing in then out. Next is the Sleep Apnea and Dental Device. Believe it or not, dental devices can help with your sleep. These have been specially made to help assist the passage of airway as one sleeps. These devices have been designed by dentists who are also sleep experts, thus the experience with sleep apnea. Lastly is the surgery for sleep apnea. Note that not everyone is applicable for surgery, some of those that need surgery are those who have a deviated nasal septum. The most common type of surgery is done with those who have nasal problems, such as the given example before. This procedure separates some of the soft tissues on the back of the throat and palate, removing it. Afterward, one can experience better sleep thanks to the increased area for the air passageway, specifically on the throat. One additional reason is if you have enlarged tonsils. Another reason for surgery is if you have a small jaw that gives an overbite, thus making the throat too narrow. One more popular surgery is the mandibular maxillomandibular advancement surgery wherein facial problems such as a blockage in the throat, which causes sleep apnea, are improved and made better. If ever you have any of the three, consult with your doctor as surgery may be needed to relieve you of sleep apnea. There are other treatment options that you might want to consider as well, so ask a doctor or a sleep specialist about this. Remember that treatment of sleep apnea varies from case to case. There might be people who will need a CPAP machine or a mouthpiece, while there are those who might need surgery. Sleep apnea can strike at any gender and at any age. Even children might have it. 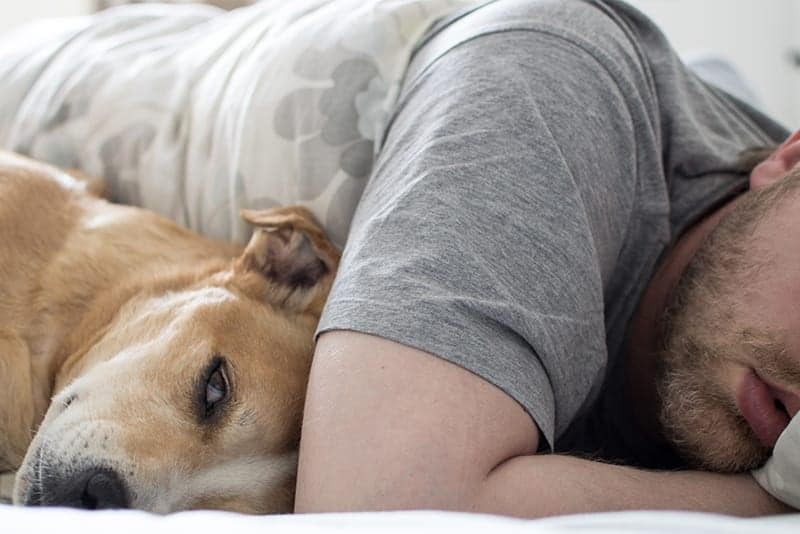 If you feel that you or your partner might be suffering from this sleeping disorder, it is better to talk to a sleep specialist or your trusted doctor about this, as it is better to address the problem and for you to get a good night’s sleep.